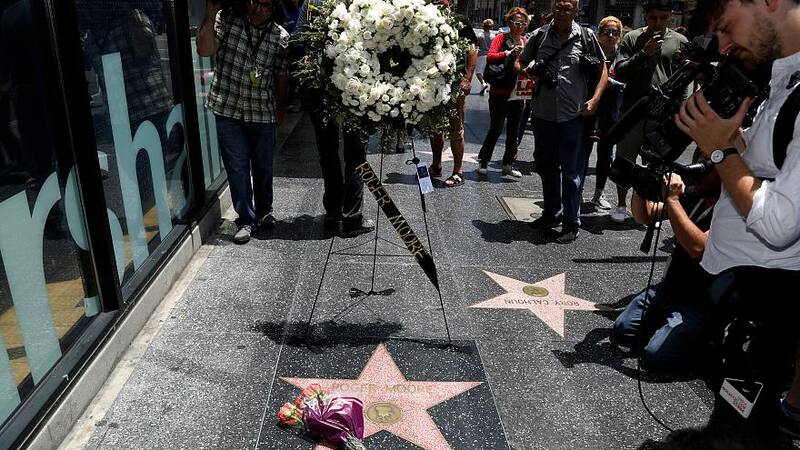 Fans have left flowers on the star of Roger Moore in Los Angeles. The tribute was made on the city’s Walk of Fame. Moore died on Tuesday aged 89, after a short battle with cancer.